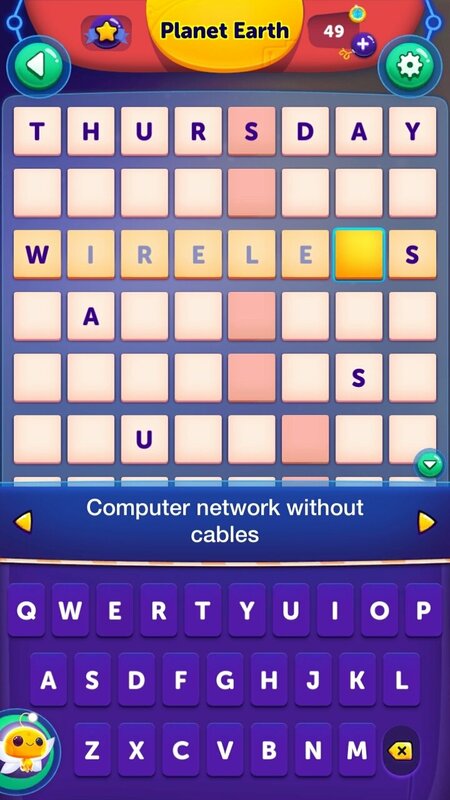 If you're into word games in which you have to complete panels with missing letters, you should try downloading CodyCross: Crossword Puzzles. Especially because it isn't the usual old popular pastime for Android and iPhone in which we have to complete different words located on a top panel using the scrambled letters on the bottom panel. 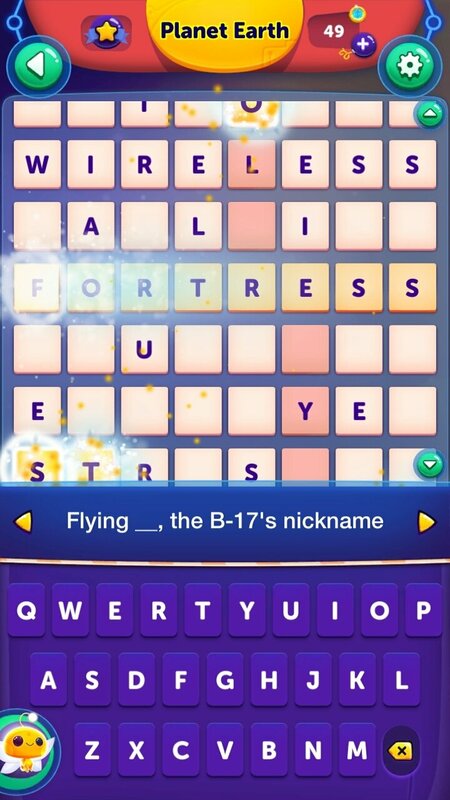 Here we simply have panels of 10 words arranged in rows. 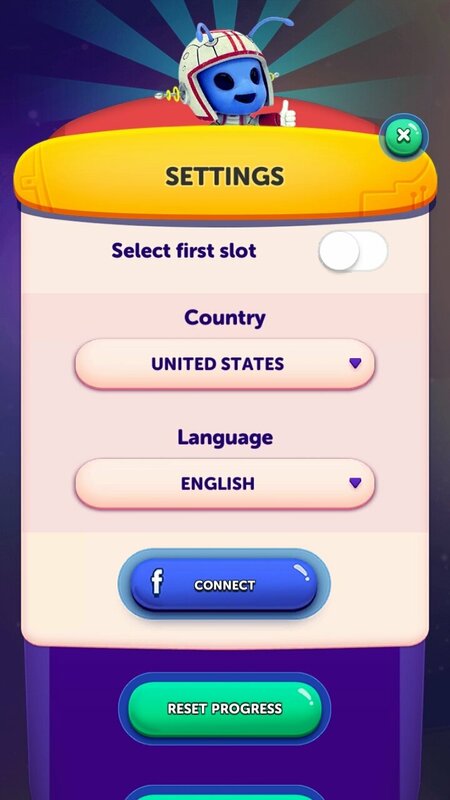 Each one of them answers a question about the level's general topic and we have to find them with the help of the keyboard located below. As you can see, it's really easy so it's more like a crossword than a word search. 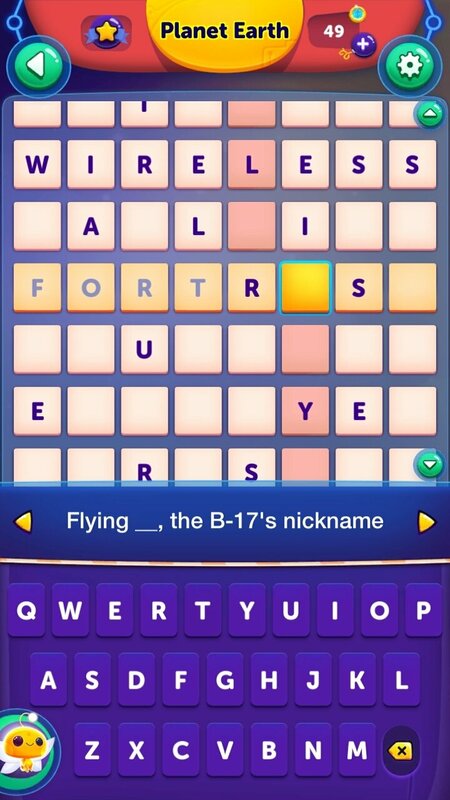 Put your general knowledge and spelling skills to the test. 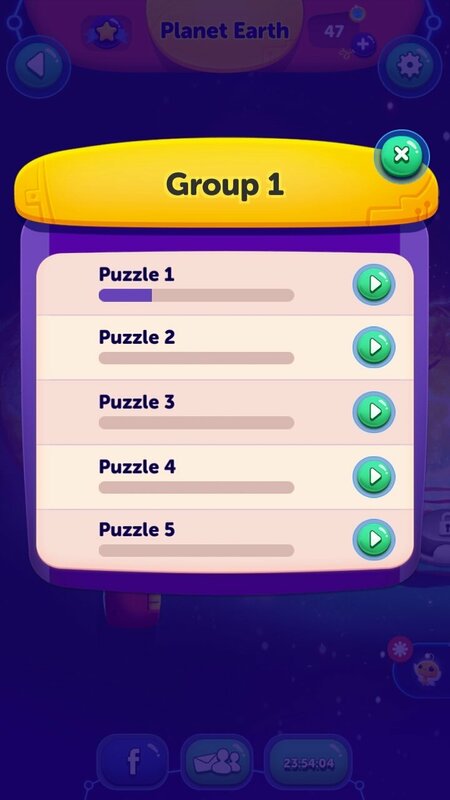 Each level or group includes 5 stages, therefore, you won't manage to get onto the next level until you solve stage 5 of each one of them. 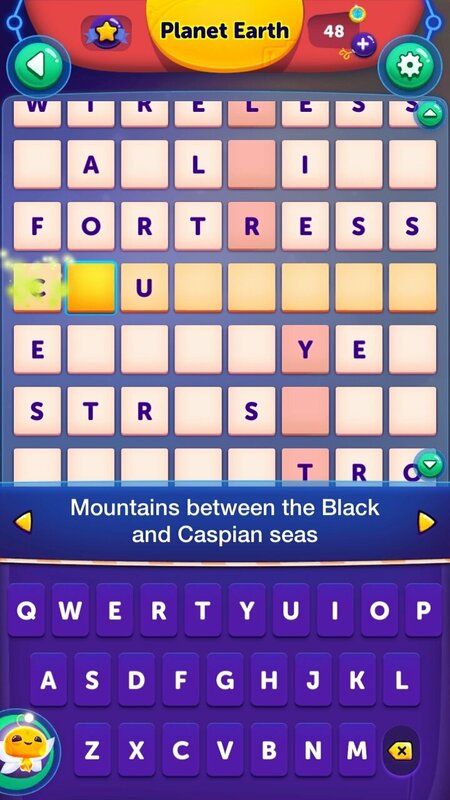 And you might get stuck with some of the answers but don't worry because you can resort to some help to clear the letters... help that you can buy through in-app purchases. That's obviously how its developers manage to make some money. All in all, if you like games about guessing words and solving panels, start downloading the APK of CodyCross right now. You won't regret it.